The spirit of modern comfort in a large, beautiful fabric sofa. 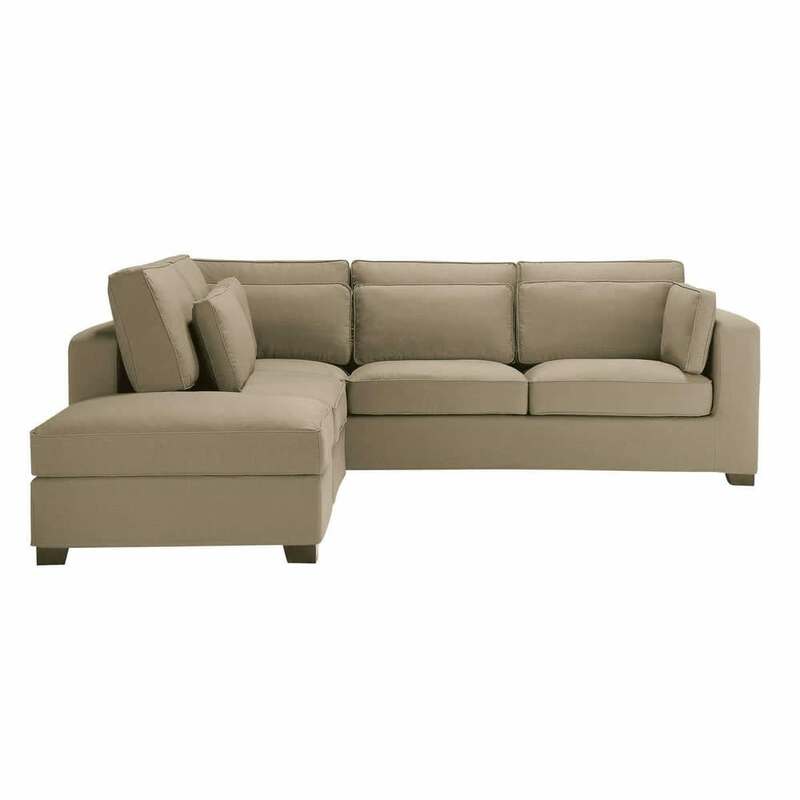 The MILANO taupe sofa is a modern sofa featuring charming proportions and superior comfort. 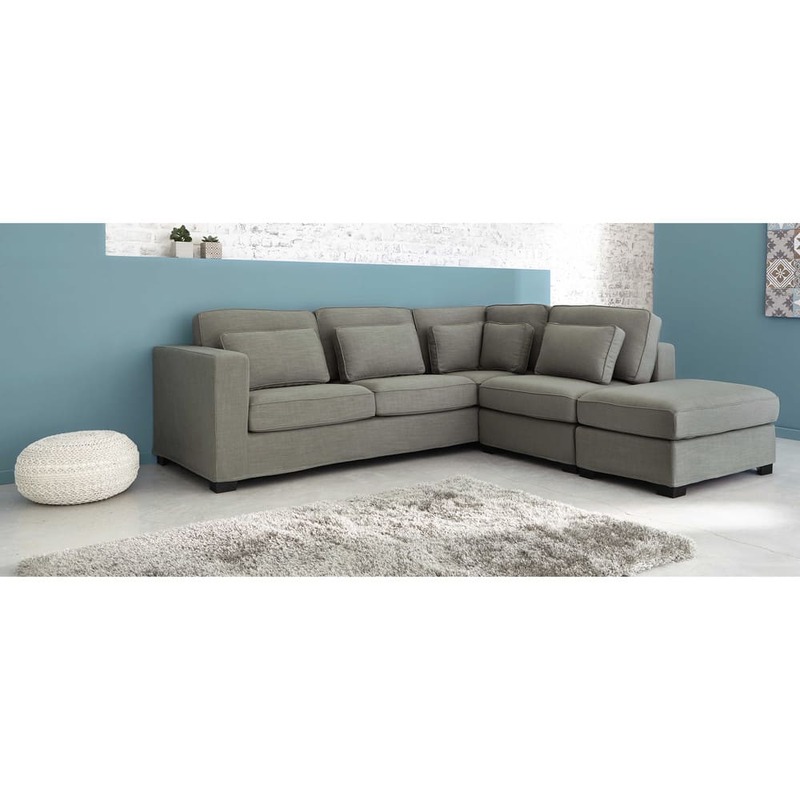 A 5-seater sofa that you, your family and your friends will all love. This corner sofa is also available in taupe 4-seater sofa for a smaller room.